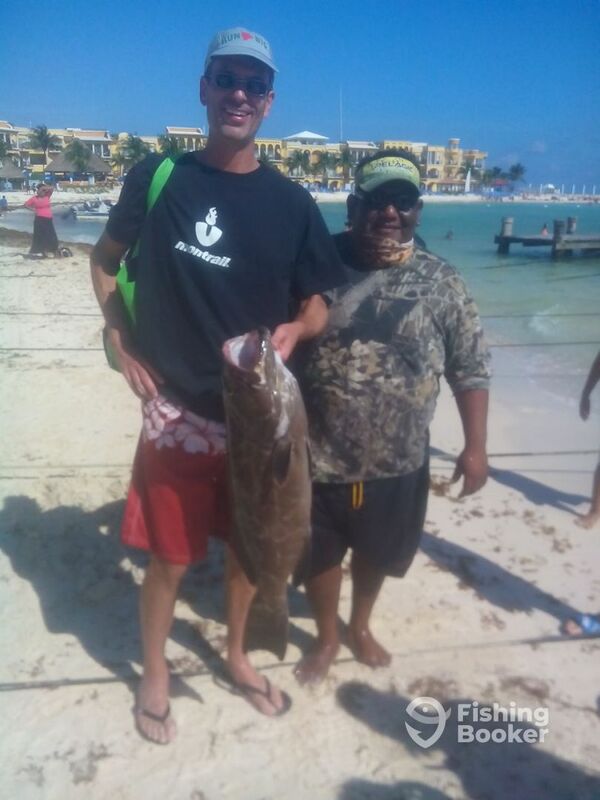 great day, great water and sun, good bait, nice equipment and good company for a day fishing in the Mayan Riviera…........ enjoy..!! !